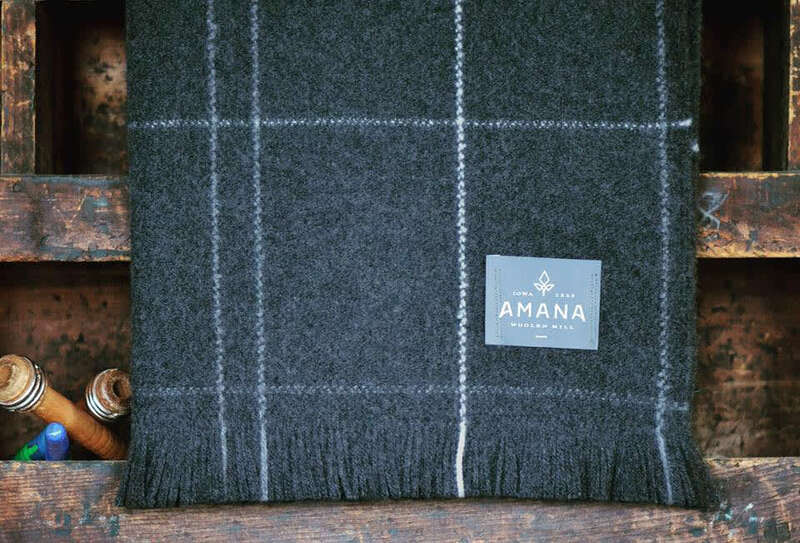 Ancestors of the Amana people came together in Germany in the 1700’s as a religious sect known as inspirationists. Through the years, religious persecution forced them to seek shelter on large estates. A few of the inspirationists were particularly skilled in managing the production of woolen goods. 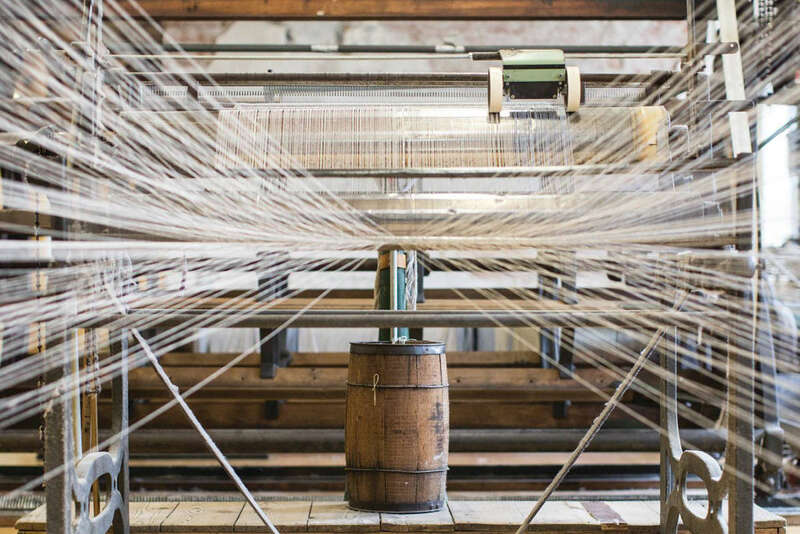 In 1832, a woolen mill was established on the Armenburg estate and in 1838 on the Herrnhaag estate. Their enterprises helped to support the community and ultimately to finance the move from Germany to the United States. As the group continued to pursue religious freedom, they purchased land near Buffalo, New York. They moved to America in 1842 and established the community of Ebenezer. There they chose to live communally. A large portion of the woolen mill machinery was shipped to America and a mill was established in 1846. As the growth of Buffalo encroached on their lifestyle, they looked west. In 1855, they began their move to the Iowa River valley in Iowa and named their community Amana (which means to remain faithful). Again, mill equipment was moved and construction of a woolen mill in Amana was begun in 1857. The mill not only produced goods for the community’s use, but gained a reputation nationally for their goods. 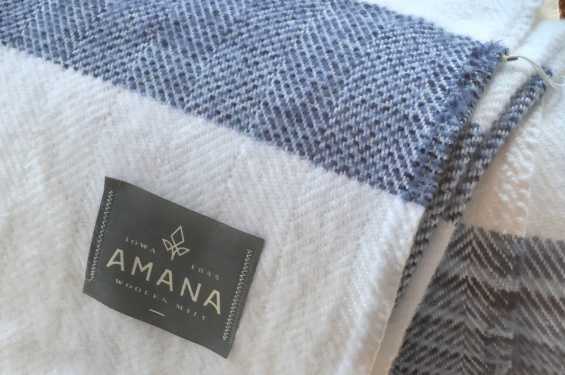 The Amana Woolen Mill has had a colorful history, surviving fires, floods and wind storms. 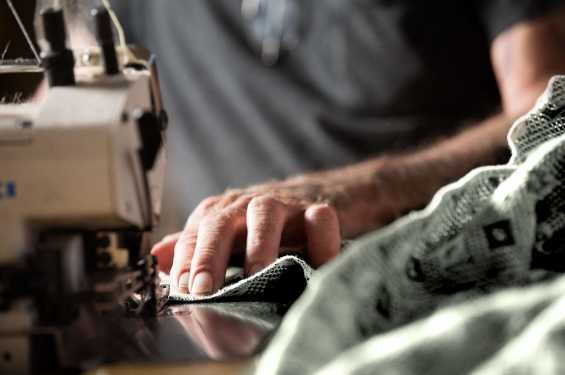 Through it all, the mill’s attention to quality has remained steadfast. 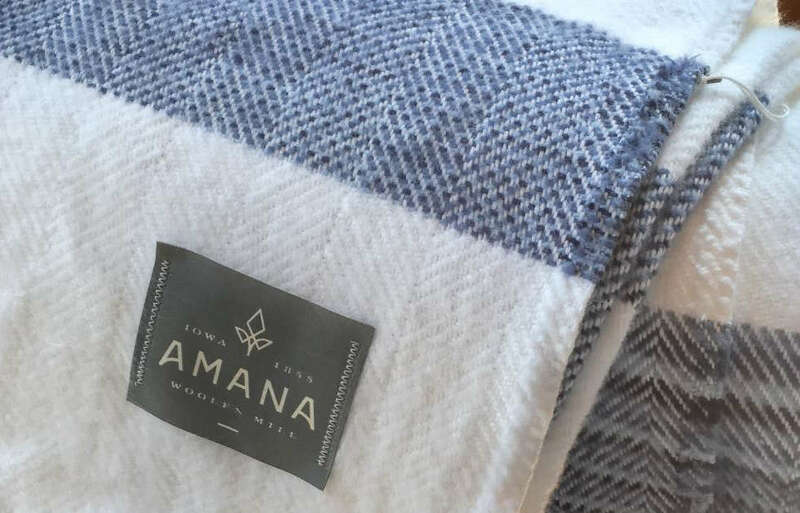 When you own an Amana blanket, you can feel proud that it was made in the heartland of the USA and represents a legacy handed down for generations.